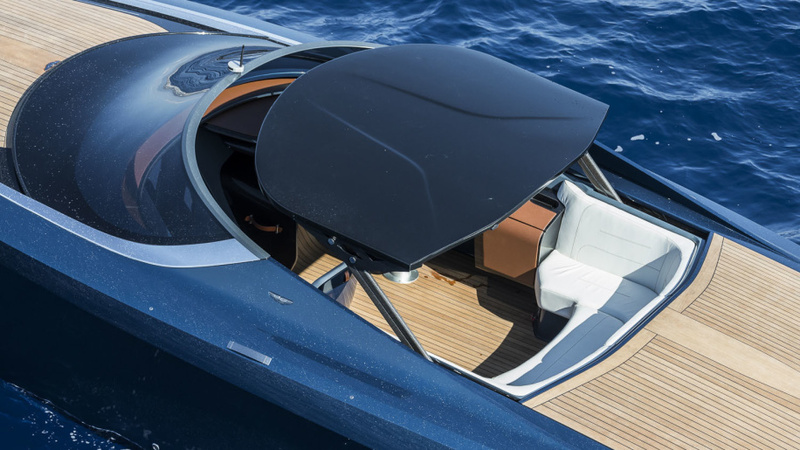 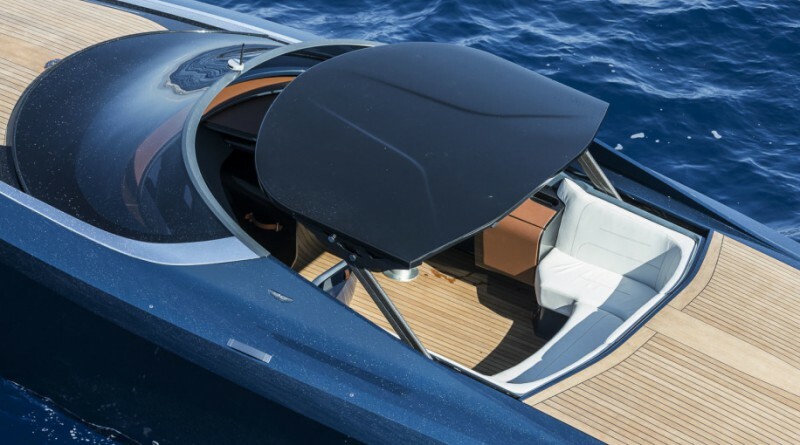 The Aston Martin AM37 speedboat was recently revealed by Quitessence Yachts at the Monaco Boat Show this year. 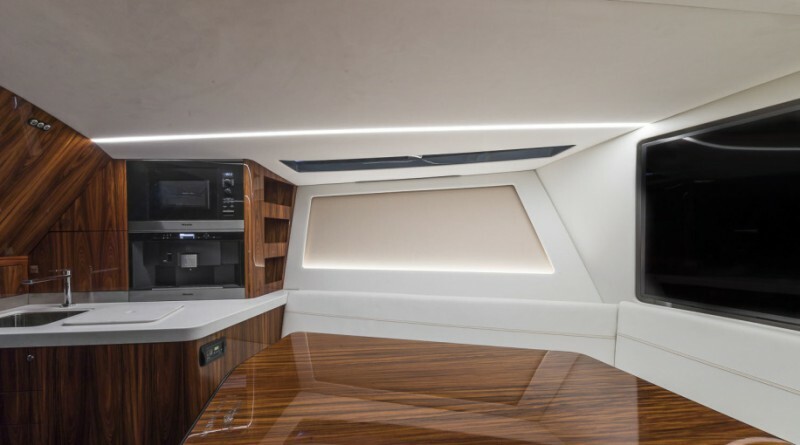 The 37-footer (hence the name AM37) has been in the works for over two years. 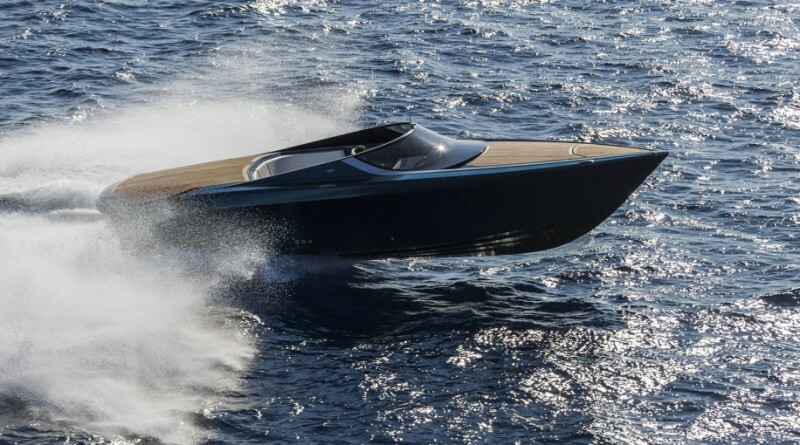 It was designed by Aston Martin Chief Creative Officer Marek Reichman as he partnered with with naval architect Mulder Design and Dutch shipbuilder Quitessence Yachts. 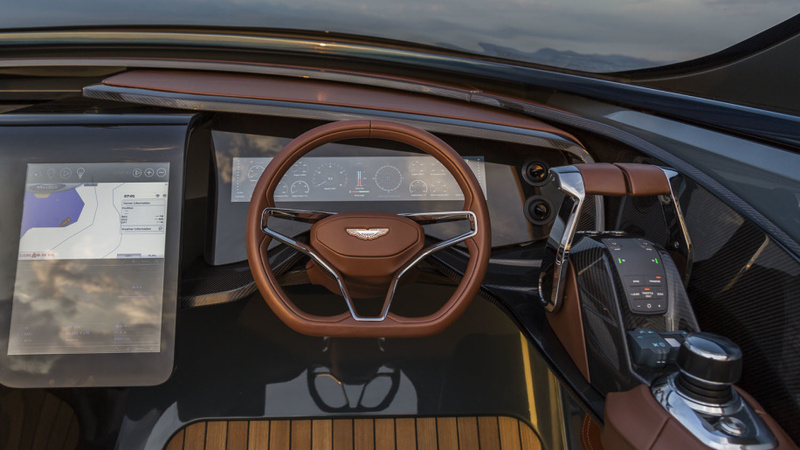 The price is $1.6 million and Aston Martin is planning to build just 10 examples each year. 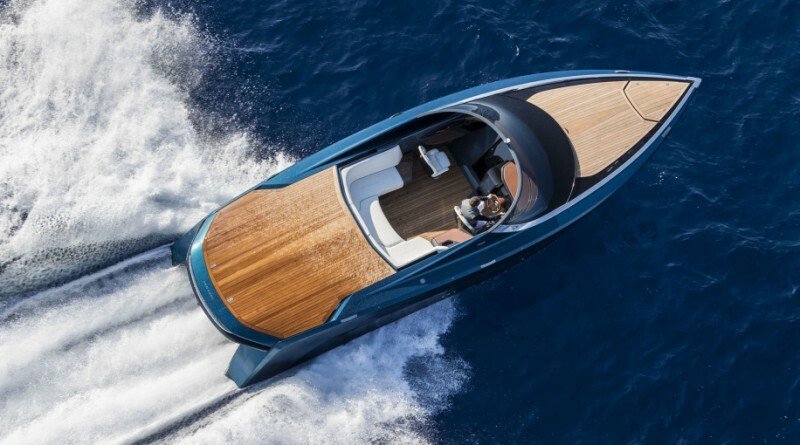 According to Robb Report “the Aston Martin AM37 may be the closest thing to a speedboat with a true sports-car bloodline”.